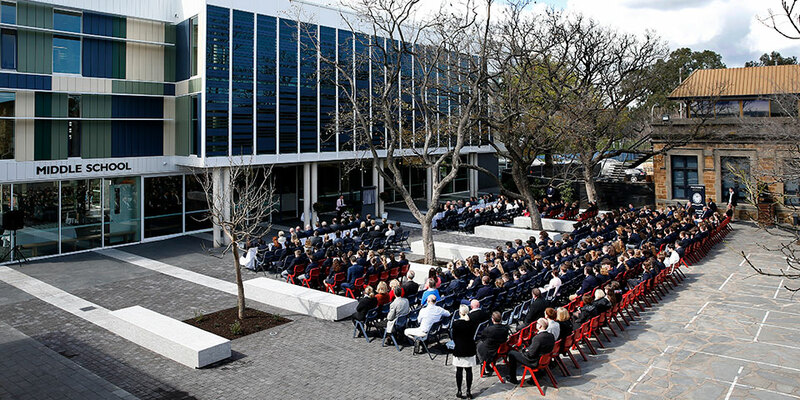 RCP was engaged from concept design to completion of construction for the $8.3m redevelopment of Pulteney Grammar School’s middle school facilities. Comprising a series of innovative and dynamic learning spaces, the new middle school was designed specifically for adolescent learners. The key architectural features include light, airy, colourful learning environments; spacious and flexible classrooms and more informal social settings for both staff and students. 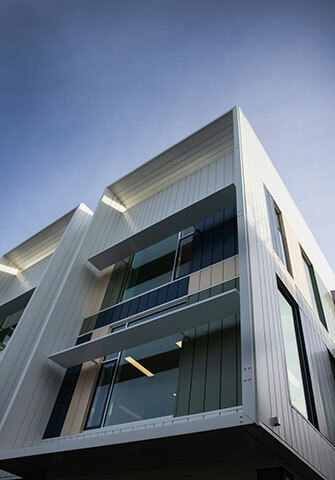 The majority of the western façade is made up of automated louvres allowing for ventilation and views over the scenic quadrangle. 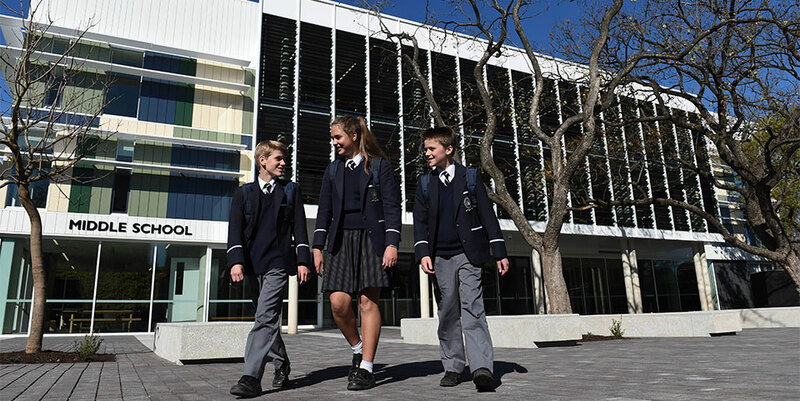 Careful consideration was given to the staging requirements of the project in order to minimise disruption to the day to day operation of the school. The project was delivered on time and well under budget.